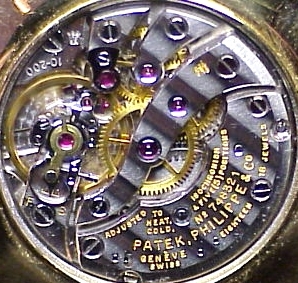 Here are several photos of watches sent in for repair and restoration. 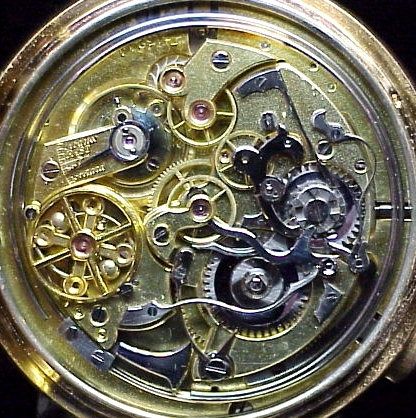 We receive approximately 1,000 watches each year and most watches receive some level of cosmetic restoration along with mechanics. With equipment similar to the large Swiss houses, our restoration techniques are highly guarded and never shared with anyone. 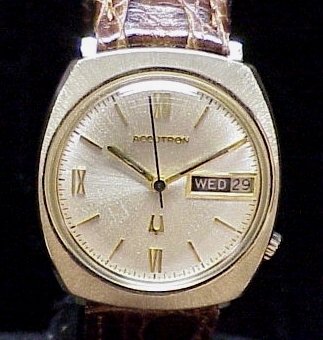 This 18K Gold model 2181 Accutron was thought to be ruined. Click the photo to see before and after pictures of this transformation. 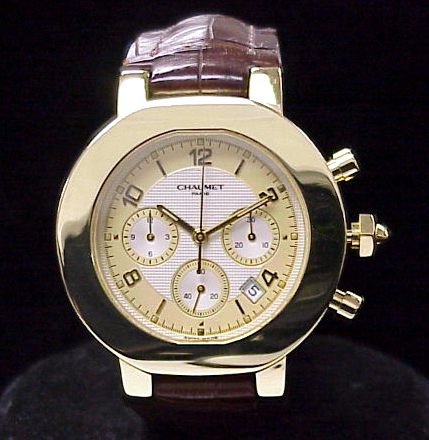 This beautiful 18K Gold Chaumet chronograph was in a terrible auto accident. The outer bezel was crushed flat. The folks in Switzerland said the owner's only option was complete case replacement. 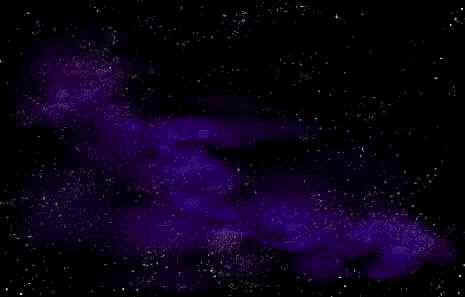 We restored it successfully, as you can see. This was one extremely happy man. 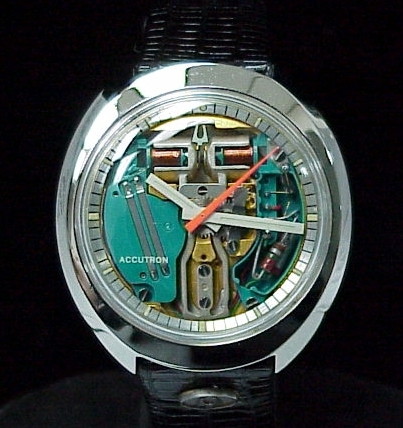 This 1965 18K HGE Accutron Spaceview, from Oregon, was fully restored. The case was badly etched and eroded from years of use. 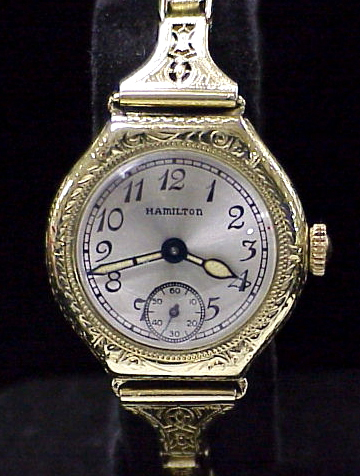 The hands were badly discolored and without luminous material and the chapter ring had been "washed" clear of all markings by what we like to call a "watch plumber"
This beautiful 1940s Hamilton mechanical wrist watch was fully restored. This was certainly one delighted customer. It was inherited and will now be cherished by another generation. 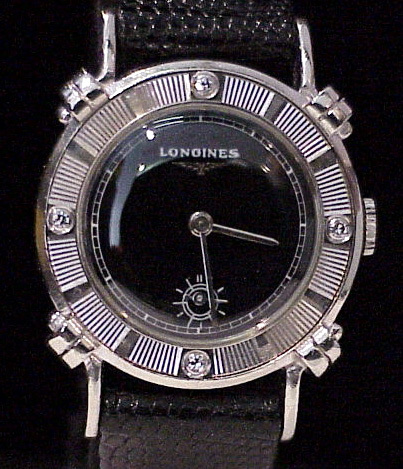 This fabulous Longines Mechanical wristwatch was inherited after decades of faithful service. 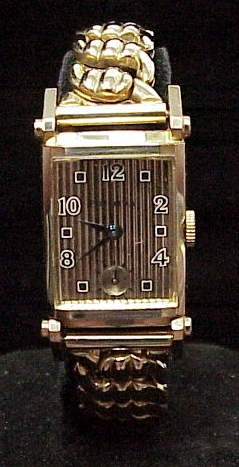 The diamonds were missing, the dial was illegible and the case was thought to be a lost cause. It's now being worn every day. 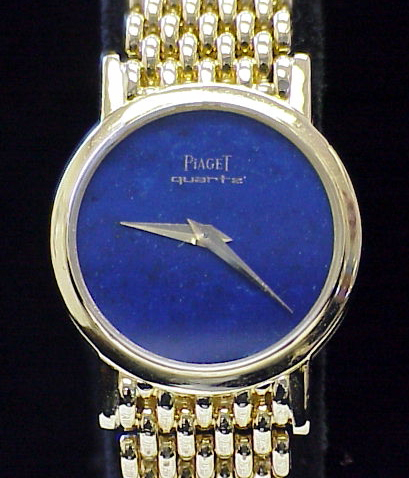 This Piaget had been a hurricane Katrina victim, stuck in a bank safety deposit box and completely ruined. The lapis was even broken in half. This wonderful vintage Accutron Railroad was actually buried under a mountain of debris and was thought to be lost for over 25 years. This was another inheritance piece which had been carried for decades. Although it's difficult to tell, this is a 20 year (gold filled) case which was completely restored and re-plated, making this full restoration a huge success with the owner and his family. This beautiful 1974 Oval Case Accutron Spaceview was fully restored top to bottom as a college graduation gift for the owner's grandson. What a great idea. 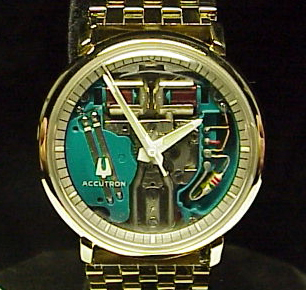 Another vintage Accutron saved from the bottom of the sock drawer after 25 years. 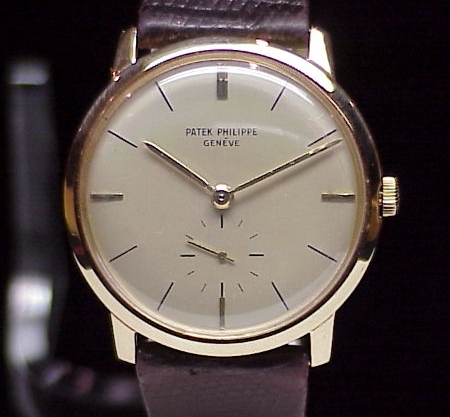 A fantastic 18K Gold Patek Phillipe restored for one of our customers recently. 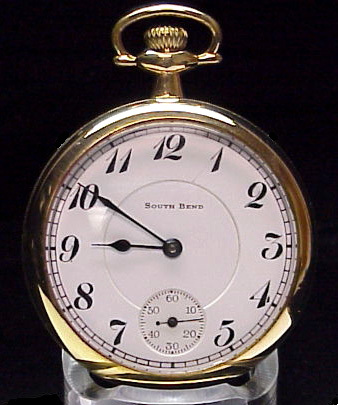 This beautiful Union Horlogere minute repeater belonged to our customer's grandfather. It's traditionally handed down through the generations...and will continue to be in perfect form and function! 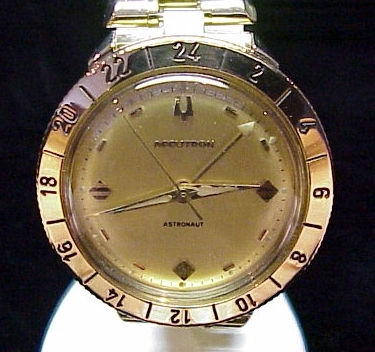 This Royale 18K Gold Accutron Astronaut is one magnificent sight. 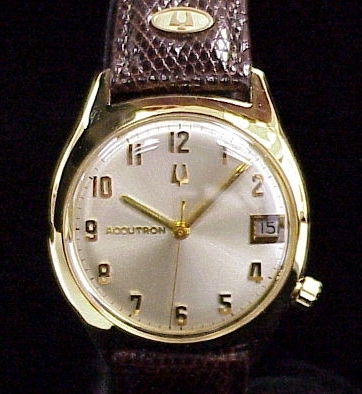 A customer's 14K Gold Accutron Alpha, fully restored. 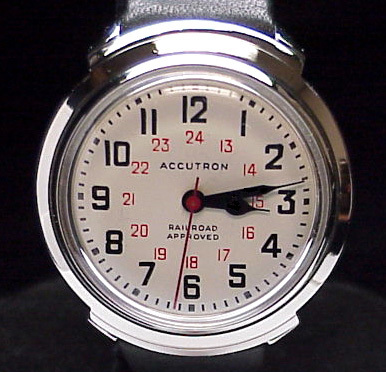 This is handsome 2182 Accutron we fully restored for a customer. The starburst sand marks should be of particular note. They're extremely difficult to reapply after years of "heavy-handed" people polishing them off. 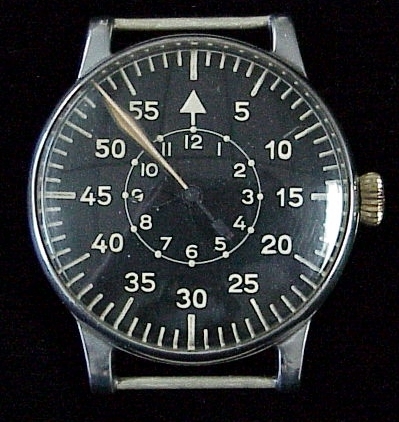 This extremely rare A. Lange & Sohne Fliegeruhr was military issue for the elite German Luftwaffe pilots during WWII. Our customer had no idea what he had inherited when he brought this to us for identification and appraisal. 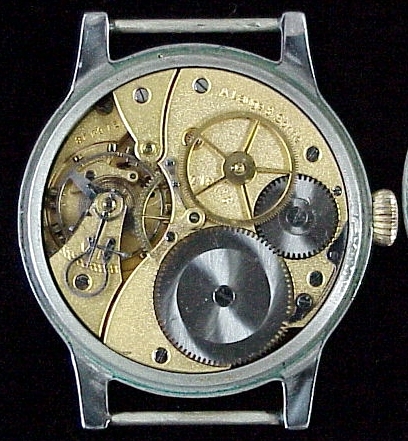 This watch had been inherited from his Grandfather, who had flown a Messerschmidt. This watch measures a massive 55mm in width and used a heavy leather strap which was designed to be worn over the flight suit. 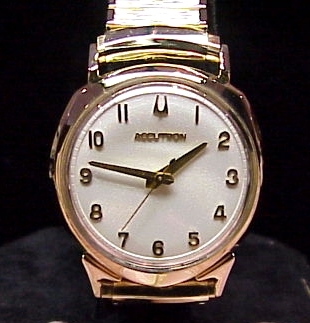 This terrific 1950 Bulova mechanical was sent in only for a minor adjustment and appraisal, but because of its "new/old" condition, we thought everyone might appreciate the Bulova excellence of that era. Feel free to click on the photos to view the larger picture for more detail. 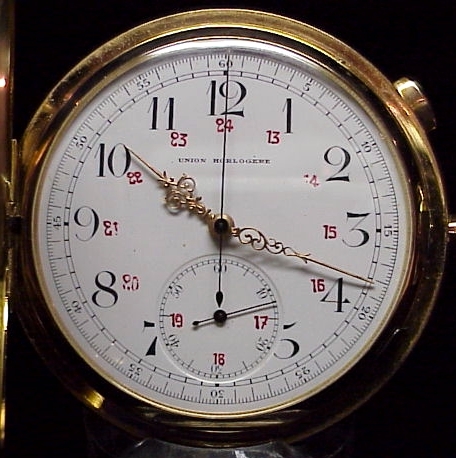 Please call us at 1 (252) 371-1656, if you have specific questions regarding restoration of your timepieces.